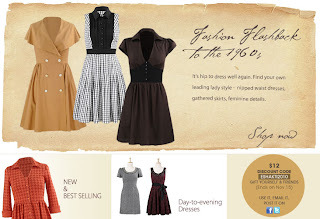 The Frugalista Fatshionista: eShakti - $12 Off! 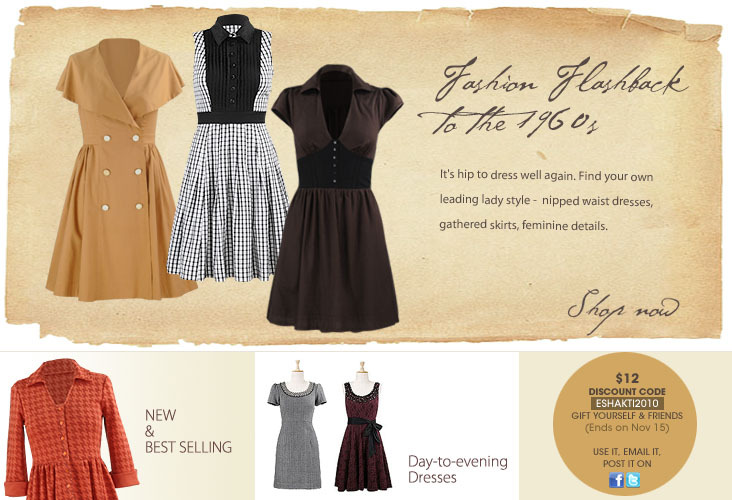 I just went and made my first eShakti purchase with the $12 Off discount code! I bought the dress seen here, but I ordered it with a sweetheart neckline and elbow length sleeves! I'm so excited for it to arrive! This is also going to be my first experience with peplum, so we'll see!